1. Are compulsory licenses only to be used in “exceptional” circumstances? 2. Should governments consider compulsory licenses “in order to reduce its costs”? 3. Should a compulsory license be granted when there are “already non-infringing generic versions on the market”? Not necessarily. This is a common misunderstanding. The TRIPS Agreement does not specifically list the reasons that might be used to justify compulsory licensing. However, the Doha Declaration on TRIPS and Public Health confirms that countries are free to determine the grounds for granting compulsory licences. even when a compulsory licence has been issued, the patent owner has to receive payment; the TRIPS Agreement says “the right holder shall be paid adequate remuneration in the circumstances of each case, taking into account the economic value of the authorization”, but it does not define “adequate remuneration” or “economic value”. There’s more. Compulsory licensing must meet certain additional requirements: it cannot be given exclusively to licensees (e.g. the patent-holder can continue to produce), and it should be subject to legal review in the country. Health budgets have budget constraints. The inability to control the prices of one drug has real and negative consequences on the budget for other drugs and other elements of the health care budget. To the extent that governments or insurers have to provide a drug, they also have to be able to curb excessive prices, or the whole budget is at risk. Finally, Novartis’s claim that there are generic alternatives available is a misleading description of a complicated patent landscape. While it is true that there are generic versions of Gleevec/Glivec on the market, Novartis is threatening to sue those companies for infringement if they sell the products to government programs. The patent on Glivec is for the “beta” polymorph of the drug – the same form that was famously denied a patent in India in 2013. There is also an alpha polymorph, and there had previously been generic sellers of the alpha on the market in Colombia, as identified in the very thorough market analysis that the Ministry of Health did as of 2014. 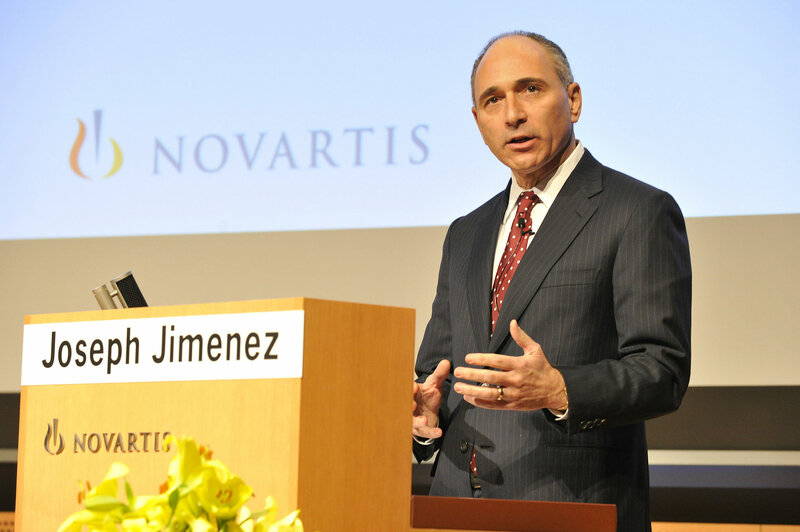 Yet post-2014, alpha sales have dwindled to zero following Novartis’s aggressive litigation posture toward the alpha generics as infringing on the company’s beta patent. The petition for the compulsory license includes, on p.12, a copy of the settlement agreement between Novartis and Vitalchem (one of the alpha polymorph “generics”) as evidence of this litigation strategy.